Looking for a corporate gift that will be used over and over again by both your clients and employees? 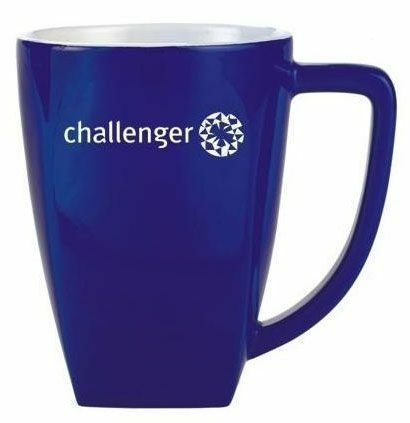 Promotional branded mugs are the ideal solution! 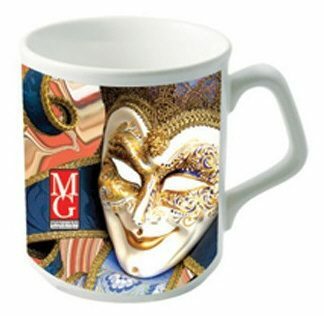 Novel Tees offers a wide variety of personalised mugs and cups – including ceramic, travel, paper, plastic and photo – that can be manufactured in colours of your choice and printed with your logo or marketing message. This is a sure-fire way to ensure repeated brand exposure! All of our and cups are made using the highest quality materials, so you can rest assured that they will last and will meet their purpose accordingly, from single use paper to many use ceramic. We offer an extensive selection of cups and mugs, including: ceramic, bone china porcelain, reusable takeaway, plastic, paper, metal and travel. When you purchase in bulk, you know that you will have more than enough on hand. Novel Tees only stock the best styles in promotional branded mugs for Melbourne, Sydney, Brisbane, Perth and beyond. From plain coloured black and white to flared lip and many other styles, you will find exactly the look you have been looking for. If you’re looking for a little something extra, why not choose our photo printed mugs in Melbourne and beyond? The full colour prints are completely dishwasher safe and give you complete control over the final design. We have found that personalised cups are a highly effective way to market your business, as they are something that everyone uses. They also make great giveaways for events and corporate gifts. The great thing about custom printed mugs in Melbourne is that they’re available at affordable prices. We understand that many businesses have strict budgets, which is why we offer products in a variety of price brackets. These days, it seems like we’re always on the go. 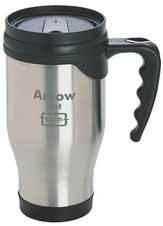 This has meant that our range of travel mugs has been becoming increasingly relevant (and increasingly popular). Our travel range is available in a variety of materials and styles. Whether you run a café, coffee shop or even a little kiosk that sells hot beverages, you are in need of takeaway branded mugs. Novel Tees can supply a range of paper cups in small, medium and large sizes. What size design can I have printed onto cups and mugs? Each of our items has its own decoration area; please let us know the product you are interested in and we will email you all of the relevant information. Each of our custom promotional mugs has a minimum order requirement – some have a minimum quantity of 24 and others start from 144. Please let us know the product you are interested in and we will email you all of the relevant information. Can I print a design or writing inside the mug? Unfortunately, we are only able to print on the inside of thermic mugs and around the lip area. What is the most affordable mug or cup? You will find that our plastic and paper printed promotional mugs tend to be the most affordable option, although this will depend on the complexity of your design and the quantity that you order. What are the most durable materials? When choosing promotional merchandise, we understand that you want to ensure it will last. All of our cups and mugs with logo printed have been made with highly durable materials, with our plastic and metal being the most robust. Our promotional bone china porcelain mugs make the perfect corporate gift due to their elegance and durability. These delicate personalised cups are sure to make a statement, whether coloured or left in stunning white. 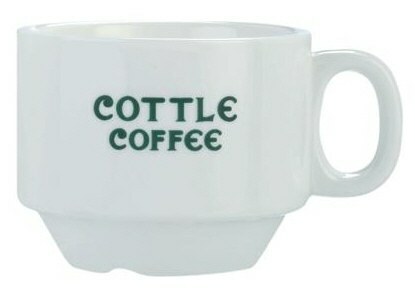 When enjoying a hot cup of coffee or tea, nothing beats promotional ceramic mugs. Available in a wide range of shapes, colours and sizes, you can personalise these mugs to reflect your business and the needs of your clients perfectly. 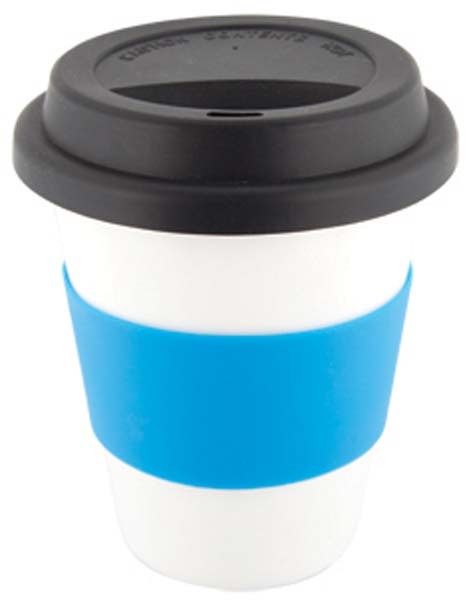 Let your clients and employees enjoy a hot beverage on the road thanks to our range of promotional coffee cups. We have a selection of both reusable and paper takeaway printed coffee cups, ensuring that your needs are met. 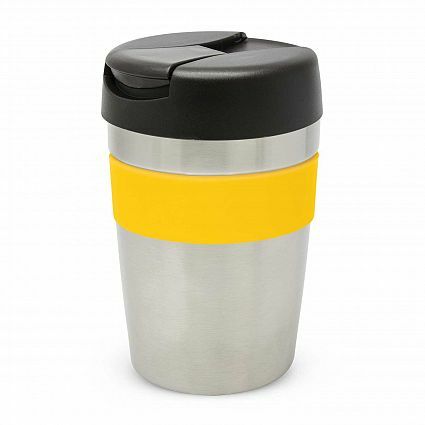 Durable and hardwearing, our metal coffee cups are ideal for traveling to and from the office or worksite. Designed to insulate your hot drinks, they are the ideal choice for use on the go. 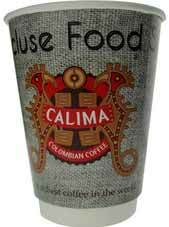 If you’re looking for a truly sophisticated option, our promotional glass coffee cups are the ideal option. Available in travel and dine-in varieties, all options are double walled to prevent burning your hands. Who says that ceramic coffee cups cannot be used on the go? 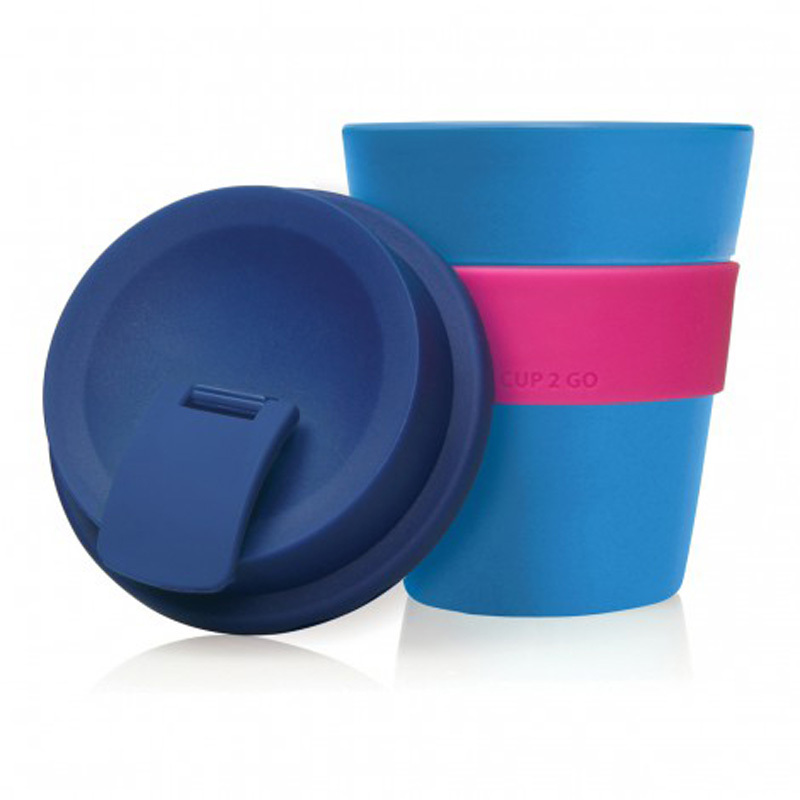 Our range of ceramic keep cups features silicone lids and protective sleeves so that you can inject a bit of colour into the look. 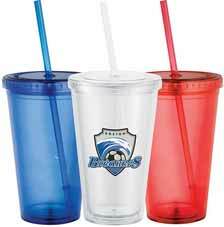 In terms of durability and portability, our branded plastic mugs are a must. Our printed plastic cups can be used to enjoy cold beverages on the go, whilst on a picnic or even at work without fear of spills or breakage. 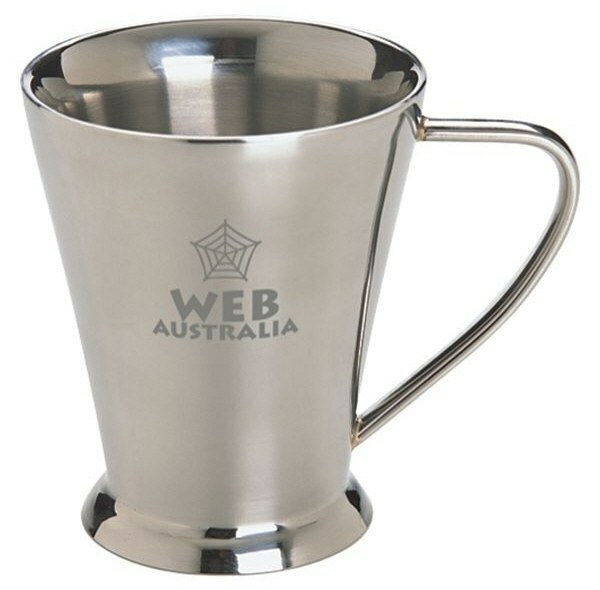 If you’re looking for a sleek and stylish corporate gift, our promotional metal mugs are the ideal choice. Have your logo or business message printed or engraved on the surface for the utmost in personalisation. Any business that serves hot takeaway beverages needs promotional paper cups. Our range of small, medium and large cups can be completely personalised to ensure that everyone knows where the delicious beverage has come from. If you’re looking for a corporate gift that offers a little more personalisation, our promotional photo mugs are the perfect choice. A range of imagery can be added to custom photo mugs, allowing you to really express yourself. Your clients and employees will love receiving printed travel mugs as corporate gifts, so that they enjoy their daily dose of caffeine on the go. 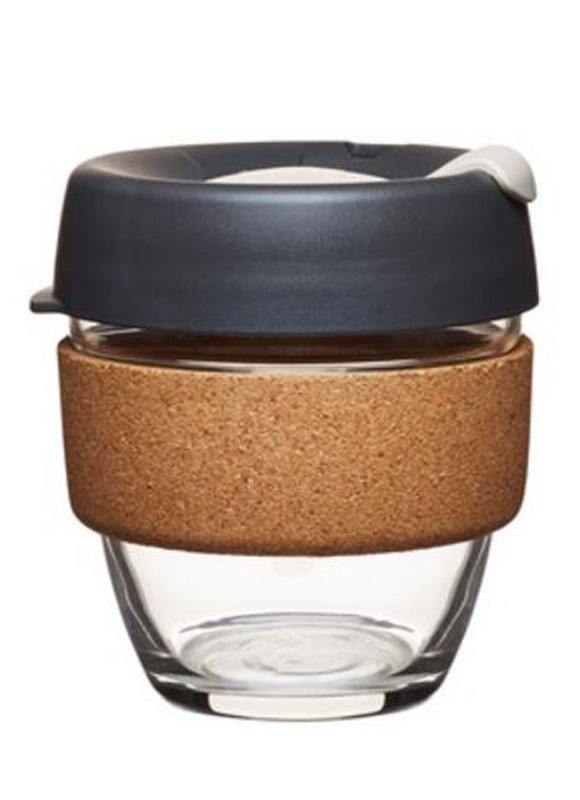 Promotional travel mugs are available in a range of shapes and sizes for maximum enjoyment.